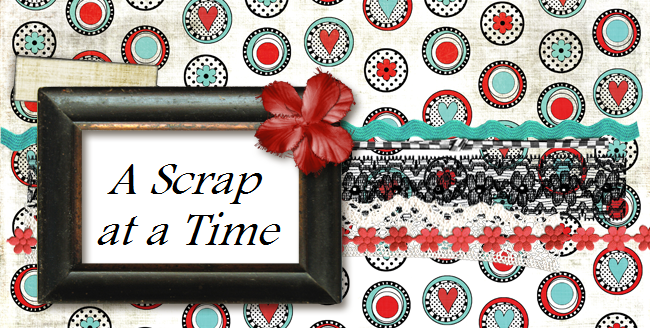 It is time for challenge #11 over at Scrap and Play!! For this challenge I went a bit different with the sketch and instead of using the banner flags I went with die cuts. Hope you will come play along! !